Love tennis? This gorgeous two bedroom villa offers luxury and location! 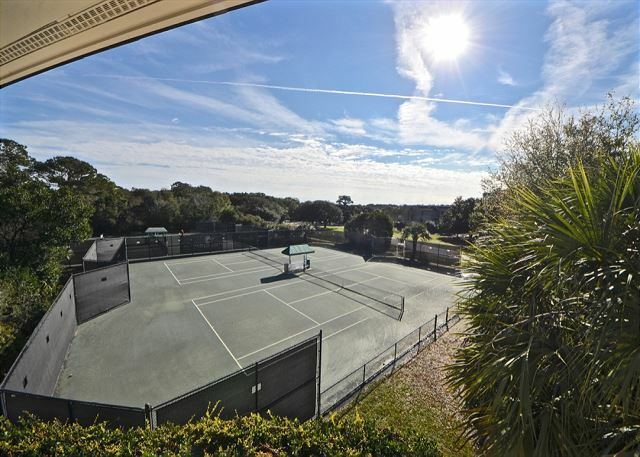 The large deck overlooks the tennis courts where you can relax after a great day on Seabrook Island. Enjoy a fully renovated interior and new designer furnishings. Kitchen renovations include granite counter tops, updated cabinets and stainless appliances. The villa features attractive wood flooring and accent rugs. The master suite offers brand new, quality queen bedding, flat screen TV and an updated private bath. You can access the deck from the bedroom or the living room. The second bedroom with two twin beds also has a deck facing the front side of the villa. The living area offers plenty of new, quality seating, sofabed and a large HDTV. 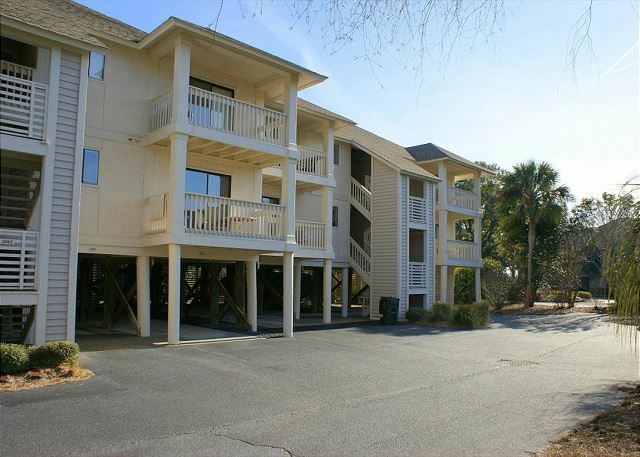 WIFI internet and covered parking are additional property amenities. NO LANDLINE so please bring cell phone. Walk to the tennis center, community pool, Lake House or equestrian center! Bike to the beach and Fresh Fields shopping village. BEST VALUE FOR TWO BEDROOMS! 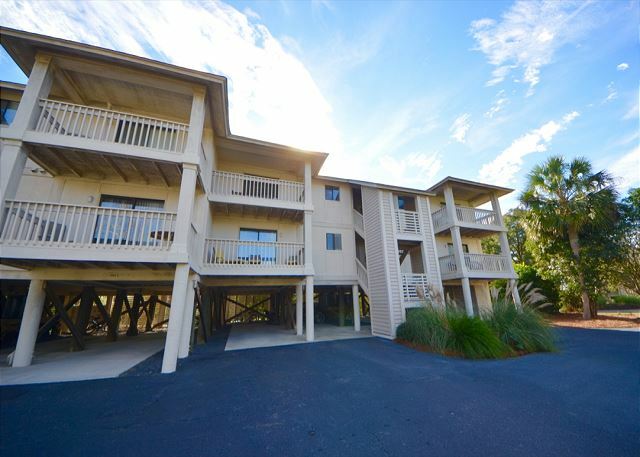 A really cute condo on a very pretty island. A great place to stay if you are looking to relax! The condo was clean and well appointed. Nice to walk around this area and only a short ride to the beach access point. A very enjoyable relaxing week away from reality. Can't wait to get back! This villa was very clean and tastefully decorated. Loved our adorable rental. Fit our family perfect, and we spent many hours out on the awesome porch! We will definitely rent again. Love this unit at Marsh Walk. Have stayed here twice. The pool is close by. It’s close to the stables where we like to feed the horses on the afternoon (don’t feed the privately owned horses). We drove to the beach club everyday which is fine because we always lug a bunch of things. Unit is clean and well kept and amply stocked. Easy place to stay! Very clean and well kept condo. Updated and a pleasure to stay in! Very clean. Everything worked as expected. We will definitely rent this unit again. The only negative might be having to climb the stairs. Was everything we could have wanted and more. Great location. Beautifully decorated and super clean. Only problem was having to leave!!! This condo was fully equipped. It is beautifully decorated. The furniture and bed are very comfortable. Loved both decks as they gave extra space to enjoy the outdoors. 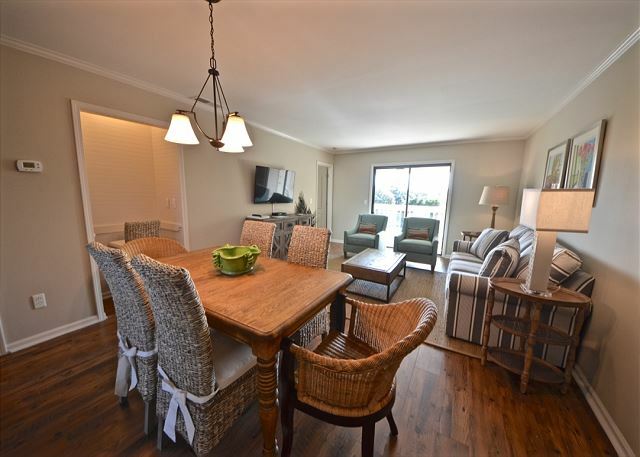 Highly recommend this condo and Seabrook Exclusives! Excellent service from the property management, Seabrooke Exclusives. Nice location, I recommend it 100%. Only one suggestion, update if possible kitchen cabinets. 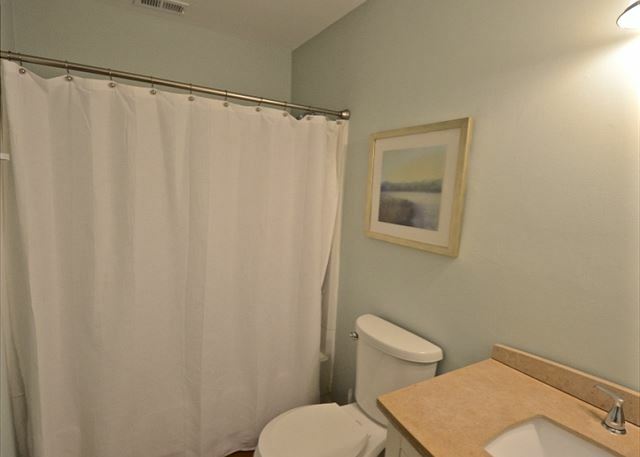 A very nice unit with all that was needed for a nice, comfortable stay. Although the air conditioner failed on our last night stay we feel that the issue was properly addressed to our satisfaction. We certainly would make a reservation the next time we travel that way. Condo is beautiful. Everything you need for a week of fun. All the comforts of home. 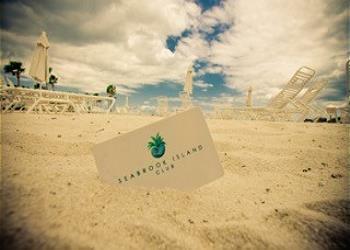 We love the beach and the pool at the beach club. A week is not enough time. 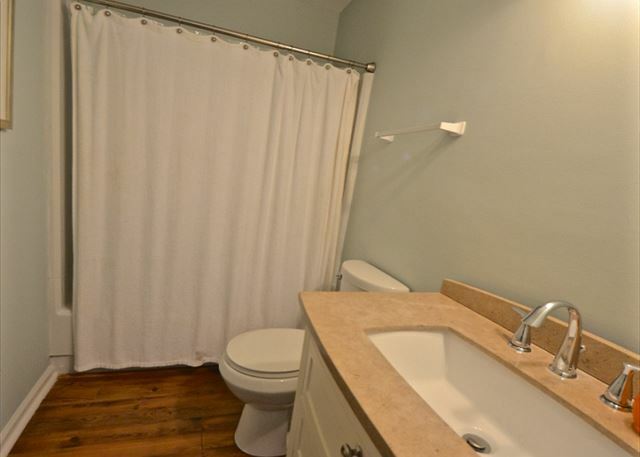 A clean, comfortable, recently renovated condo. The unit is on the third floor and there is no elevator, which is a drawback, especially for older renters.